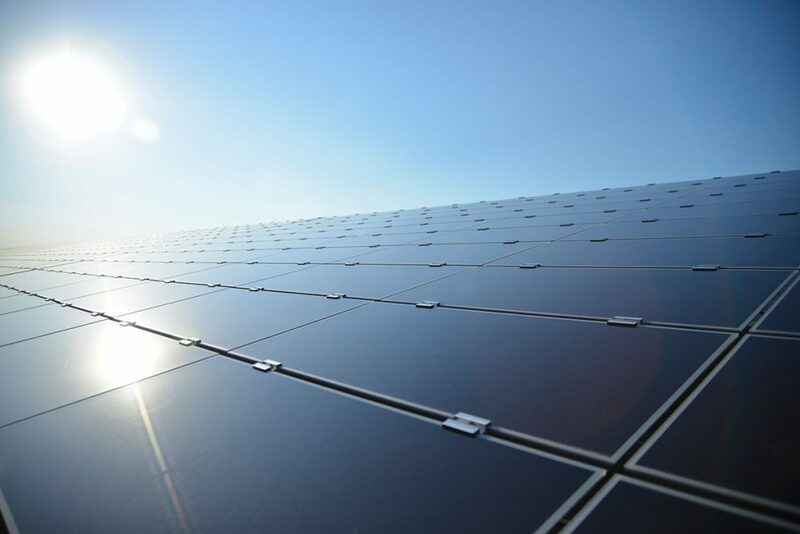 innogy SE takes over from the developer Primus solar projects with a total capacity of over 50 megawatts peak (MWp) in Thuringia, central Germany, and Bavaria, southern Germany. In total, the pipeline consists of six solar parks that are in different stages of development. An initial project with about 10 MWp of installed capacity is already in an advanced development stage and could take part in an auction this year. BELECTRIC will take on the construction and operation of these projects.